The world is changing and so do the priorities and taste in fashion is also changing. Now the demand is raising for more stylish and modish outfits across the globe. Now it is not just a leather jacket, or a suit or a coat, but a fashion remembrance and attitude to appeal wherever you go, to whomever you pay a visit. Stunning and eye-sticking outfits are always seen and viewed as a personality attracter and a piece of pure love. 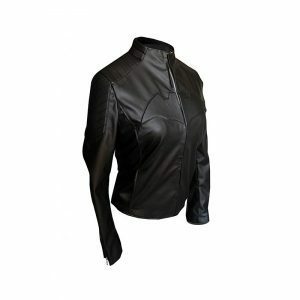 Jackets Inn is a ravishing online outlet of fashion and clothing, where you can not only find some quality fabrics, but also that sort of jackets with whom you have great memories to remember, a story to share. Either they are old superheroes or the new in the list, we have all sort of apparels and jackets that will not only make you comfortable and stylish but also nostalgic with the past. Covering the 90’s superheroes to the latest ones, we cover everything you can wish for. We offer not only premium quality, but also such prices that won’t let you have a second thought of purchasing it or not due to budget. We ensure quality in happier prices to spread contentment and cheerfulness for absolutely free. At Jackets Inn, you can find fictional figure inspired jackets for men and women with ease. These superhero jackets are made with exceptional quality fabrics and leather. 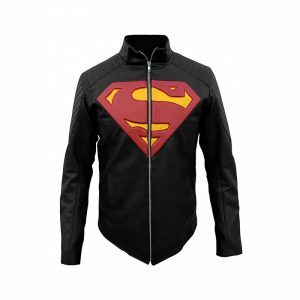 Either it is Superman or Spiderman, Batman or Star Wars Jacket, we get you all covered. 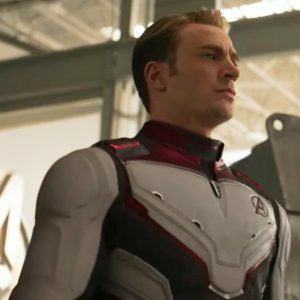 With the wide range to select from, we have all the quality and eminent superhero outfits, costumes, jackets, and vests. Order now and get your hands on the finest and quality outfits right away!